Back Bay Books, 9780316338356, 304pp. Chigozie Obioma was born in Akure, Nigeria. His work has appeared in the Virginia Quarterly Review, Transition and The Millions, among others. Obioma has lived in Nigeria, Cyprus, and Turkey, and currently resides in the United States, where he teaches Literature and Writing at the University of Nebraska. 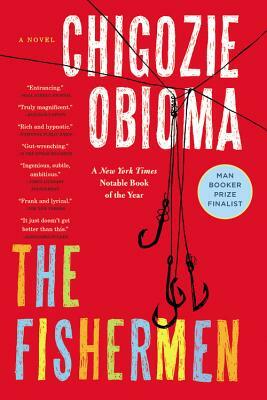 The Fishermen is his first novel.